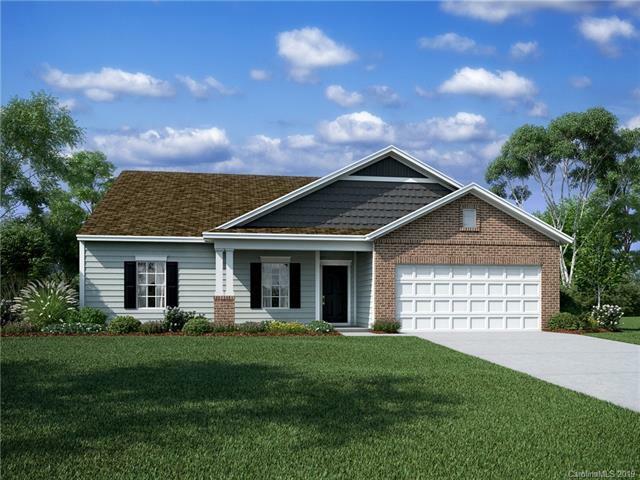 Popular Jefferson floorplan offering 4 bedrooms, 2 baths. 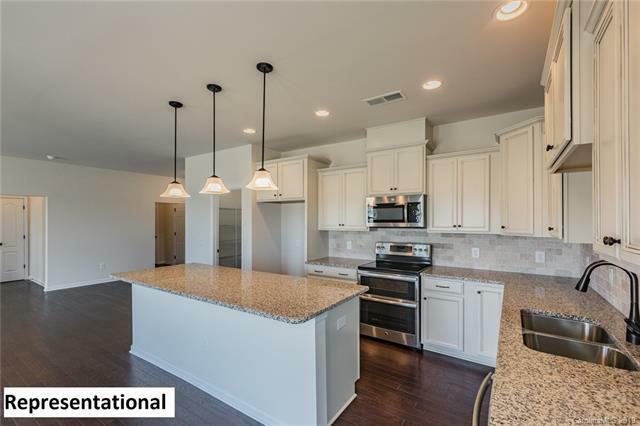 Split plan w/ master privately located w/ luxurious walk-in shower. 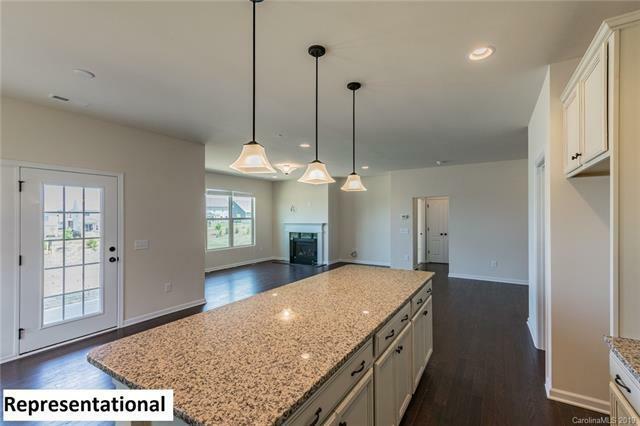 Large open common living areas creating perfect space for entertaining. 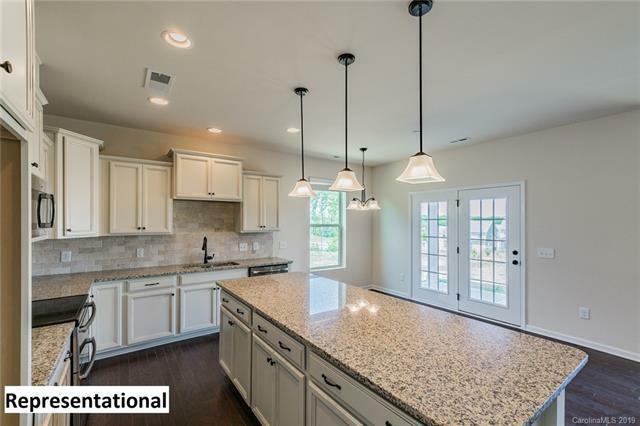 Gas kitchen appliances and upgraded flooring throughout. Enjoy the summer on the screened in porch!